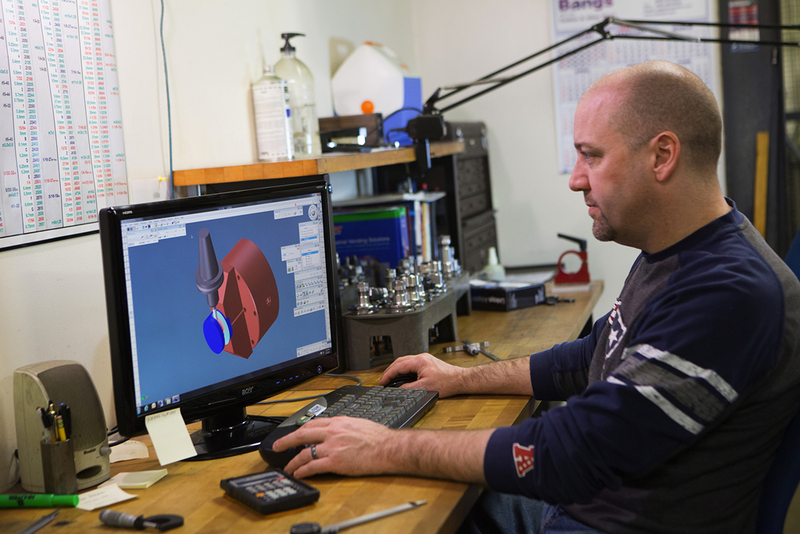 We have state of the art CAD cam software that allows us to program from customer solid models so that we can take on even the toughest machining jobs. 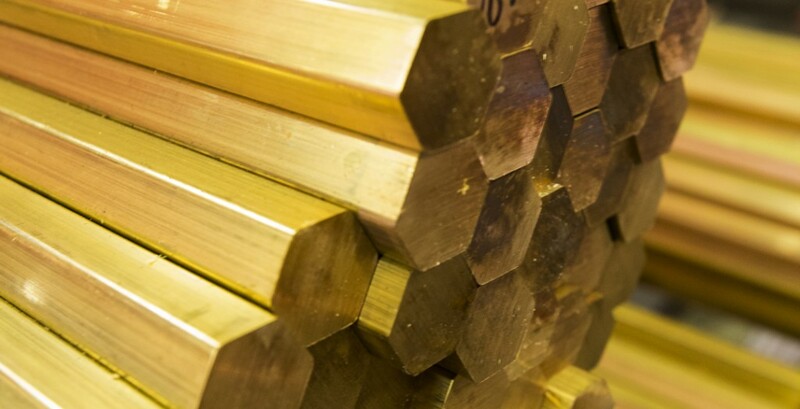 The end result is a quality part made to our customers specifications. Give us a part to make. 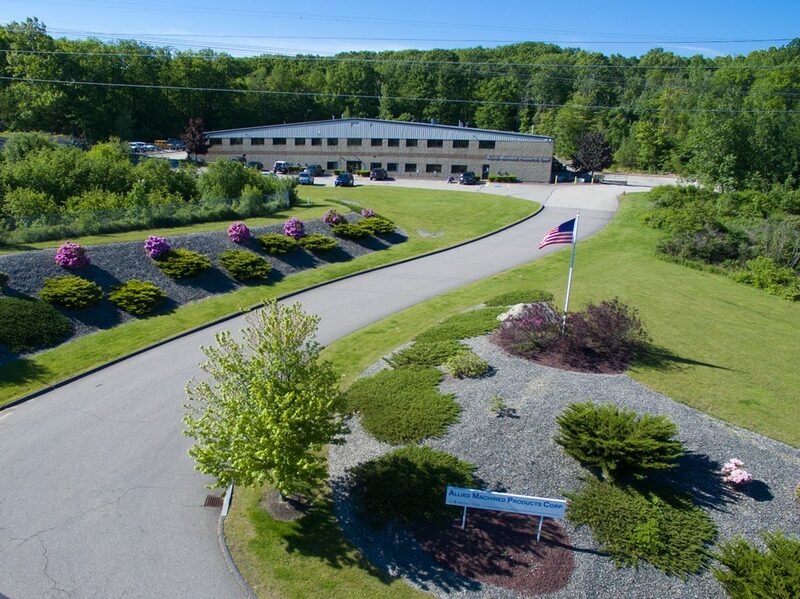 We are a collaboration of innovators who happen to own a machine shop. 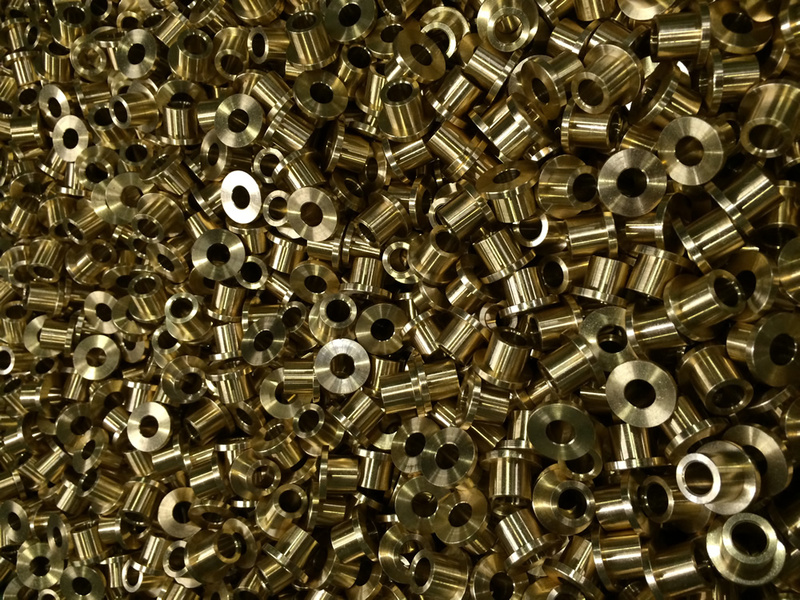 We are capable of machining any kind of part made out of virtually any type of material.